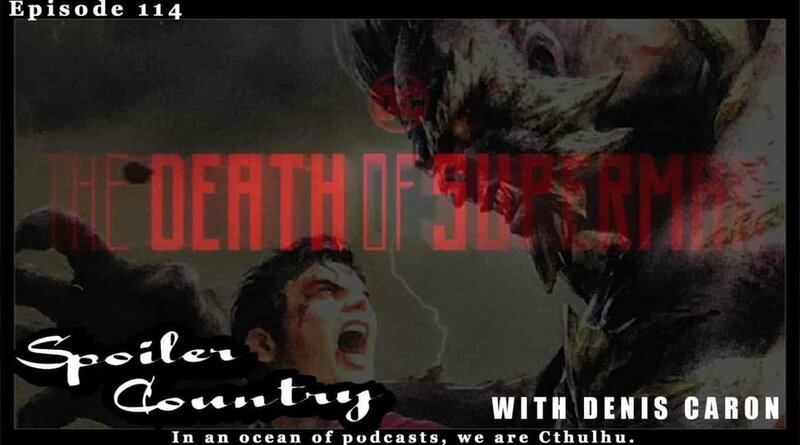 Denis Caron talks with the guys over at Spoiler Country (John Horsley and Kenric Regan) about DC's latest animated feature, The Death of Superman. Does it live up to the original comic book? Was the movie great or complete garbage? Tune in to find out.